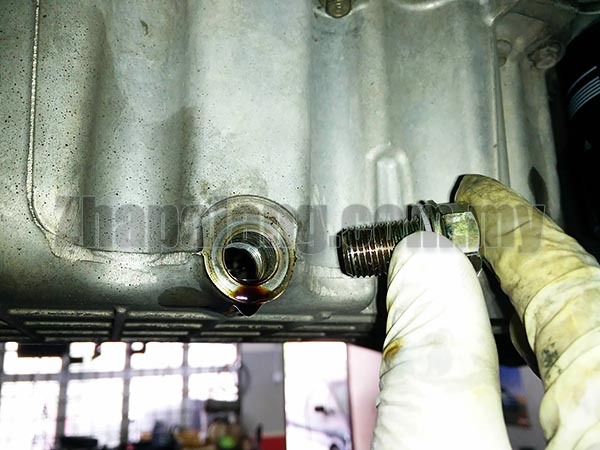 Aluminum threads commonly fail for drain plugs in all types of cars. Sometimes it's from over tightening and sometimes it's just from normal wear over time. Here is the alternator option, since internal still leave some tread, just use longer bolt, its will fix the problem without retread to use oversize drain plug, save time and money.